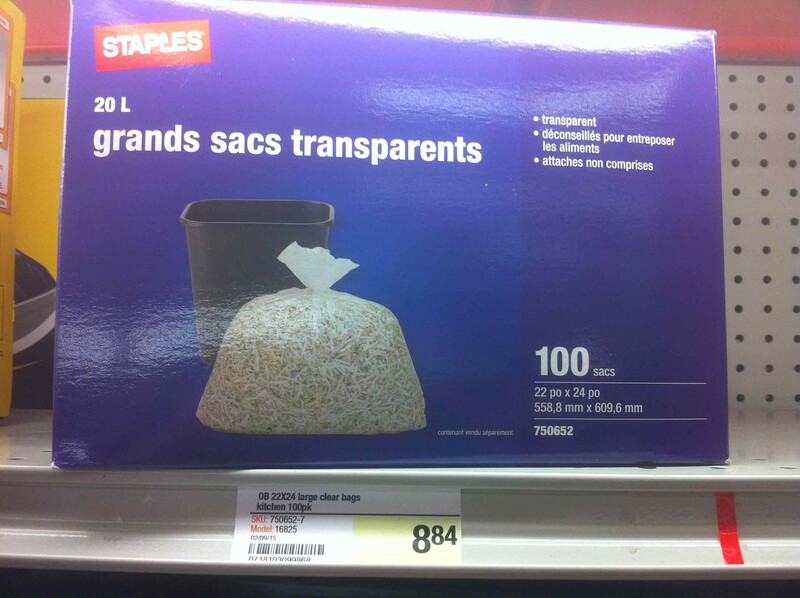 Price check: Who’s selling the cheapest clear garbage bags? You have to buy them, Halifax. At least buy them cheap. 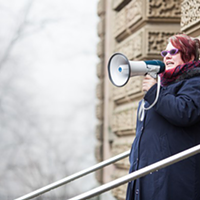 Going clear isn't just for Scientologists. 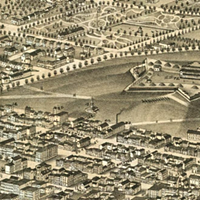 Call us Pepsi’s disastrous early-90s marketing fad, because Halifax is going clear. Starting this Saturday, all residents of the municipality will need to bag up their trash in transparent bags. It’s a bit of rubbish voyeurism to increase sorting and cut down on what’s headed to the city’s landfill. 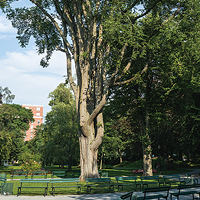 Love it or hate it, this change means you’re going to need to buy some new garbage bags. Yes, of course you can still have one opaque old-school bag to hide your shameful secrets, and sure, the corporate drones at Glad have been donating free samples to the city. But sooner or later you’re going to need to buy some bags. 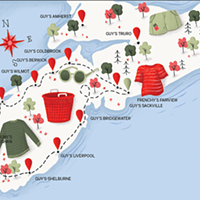 Why not do it this week with a little help from The Coast? We went travelling to a variety of the city’s more popular household shopping outlets in search of the best deal on clear bags. To more accurately compare products, we chose the cheapest large or large-equivalent price from each store. 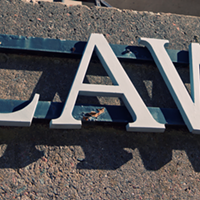 Our unscientific findings—ranked from most to least expensive—below. So, Lawtons was actually sold out of clear bags. The two rungs that should have had the trash bags were empty at the Spring Garden Road location we visited. The drug store appears to only be selling Glad bags, at $3.49 for a package of 10. No size was marked, but at that price point it’s probably the large. 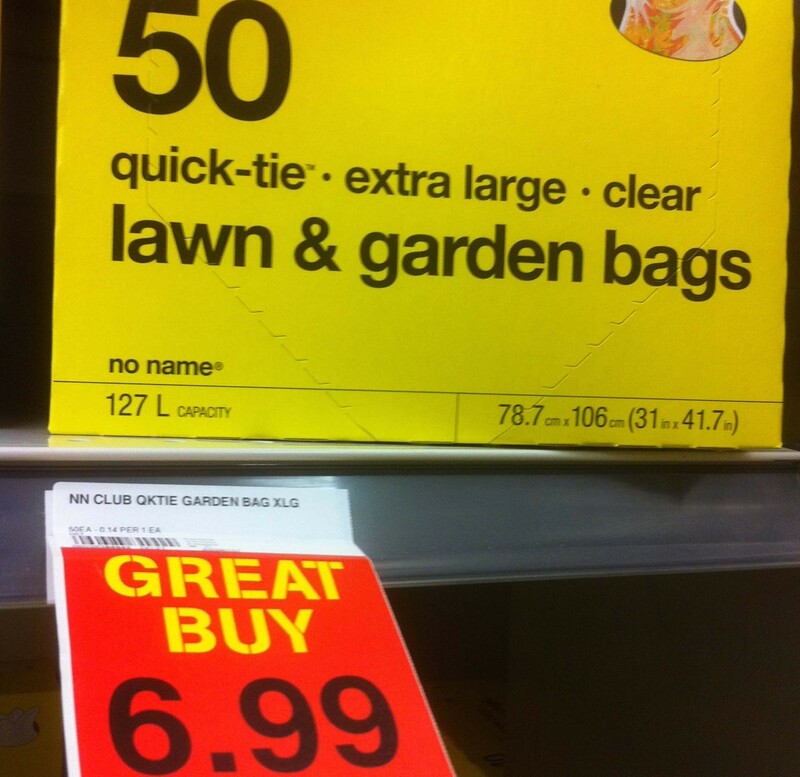 Normcore superstore Giant Tiger’s dismal selection of clear bags was already picked over by the time we got to it. Some of the product descriptions really didn’t seem to match the available items, but our best guess is $12.38 for a (potentially-opened) 40-pack of large bags. 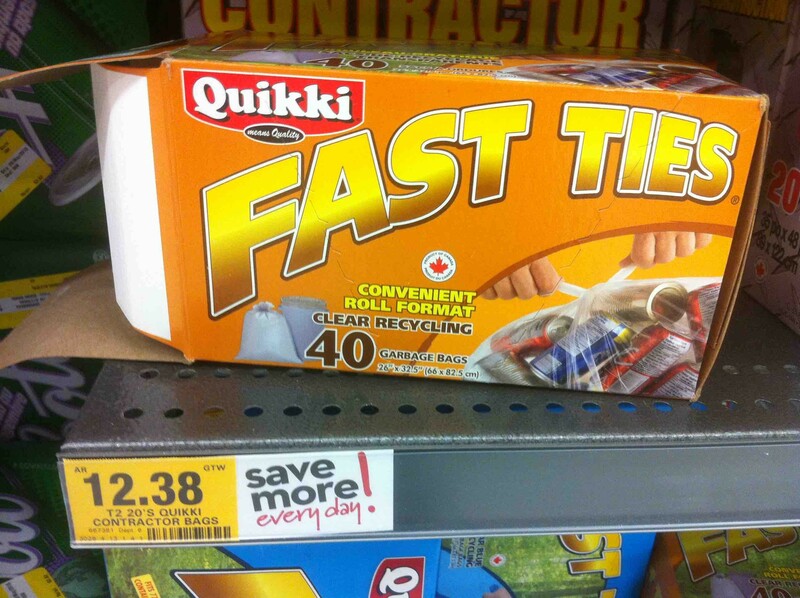 A 20 pack of the same size…we think…runs for $4.97. A package of 100 20-litre bags comes out to $8.84 (or about $0.09 each). 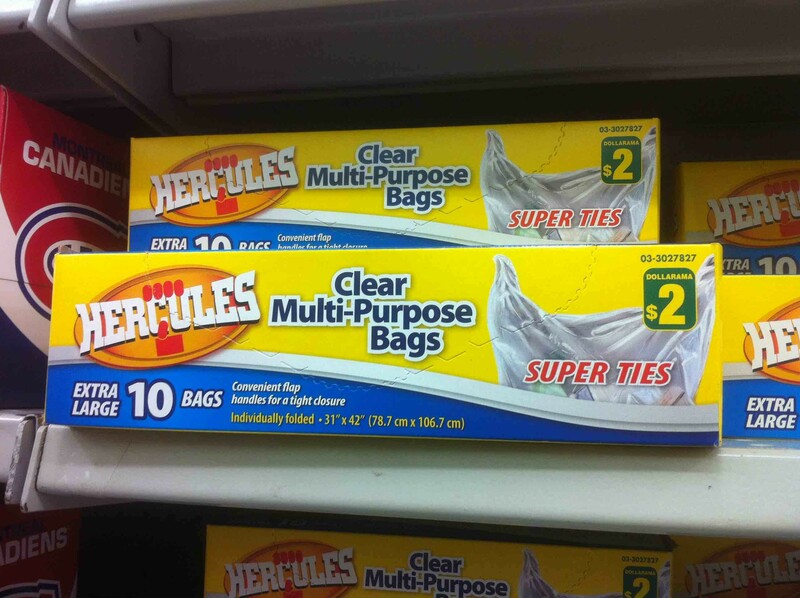 A 20-pack of extra large clear bags runs for $8.04. Overall, not a lot to choose from and not a lot of savings. Unrelated to anything else; can we agree that office snacks in Staples is unsettling?? It’s like if one of the bins at Bulk Barn was filled with laptops. In between the fresh produce and awesome salads, Pete’s offers a dozen large Al-Pack clear bags for $2.49. 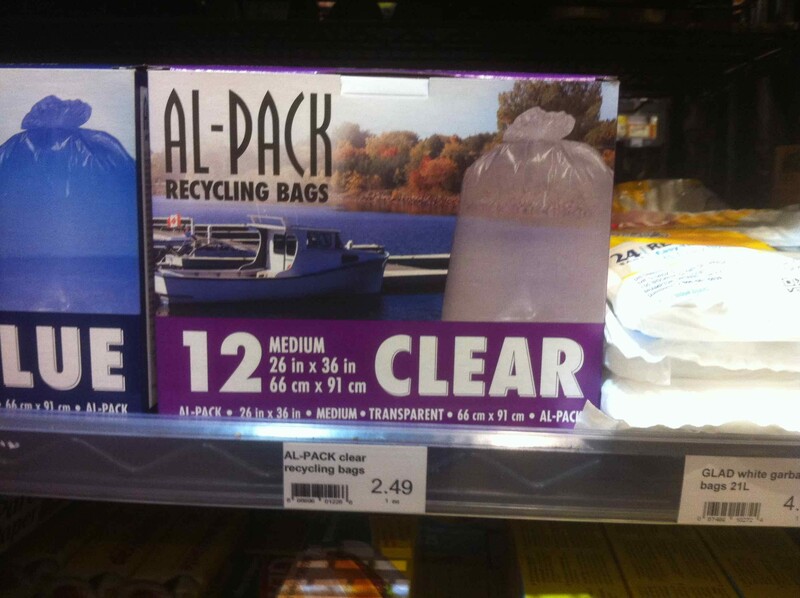 The north end’s newest grocery store has a dozen extra-large Al-Pack clear “recycling bags” going for $5.79 (or $4.99 for members). A dozen large bags runs for $2.99, but it’s smarter to switch brands and get the 20-pack of large Billy Boot clear bags for a dollar more. If you want, add on the co-op’s onetime $25 membership fee. It’s not needed to shop at the Carrot, but a membership does get you access to exclusive sales and other benefits. A surprisingly scant collection of clear garbage bags was available from this homely depot (at least at the Bayers Lake location we visited). 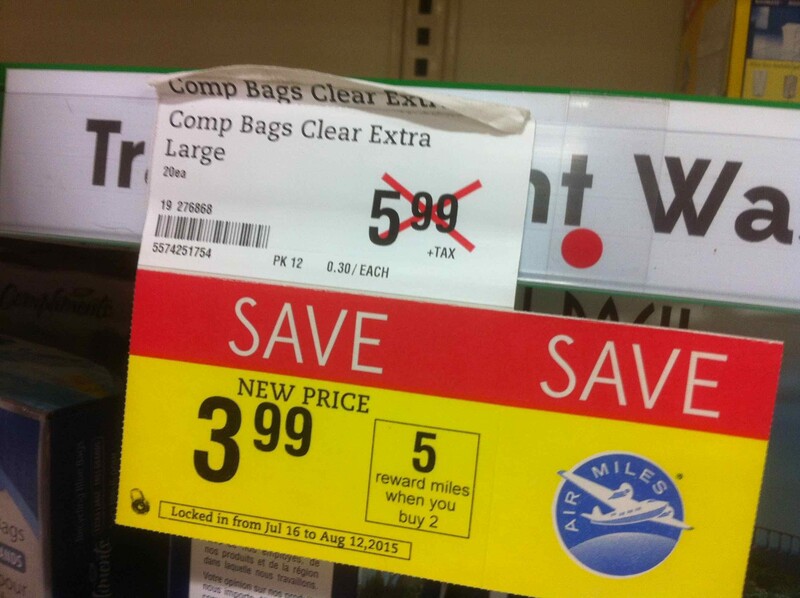 Still bargains to be found, though, like a 40-pack of extra-large bags for only $10.98. 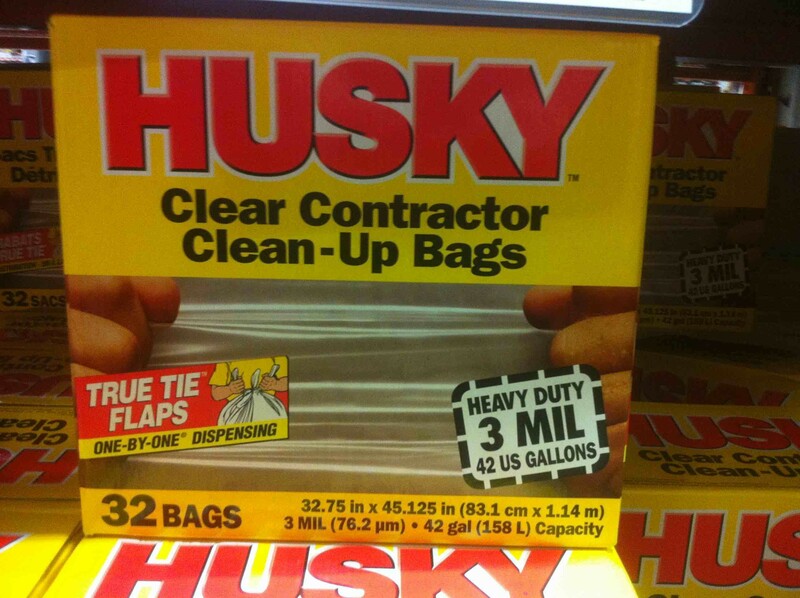 Extra-large, Husky-brand clear contractor bags were on at $21.98 for a package of 32. 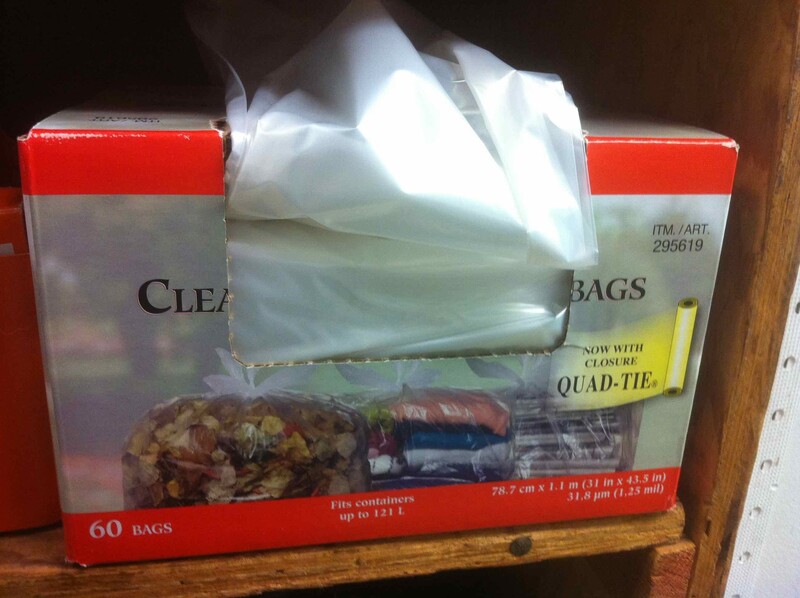 Also available were some medium clear kitchen bags at $5.18 for a 50-bag box. The best deal by far were 150-bag packages of large kitchen bags at $12.89. 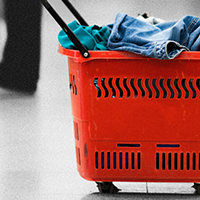 With 50 litres of volume, those 150 kitchen bags are equivalent to 100 large garbage bags. In terms of sheer selection, it’s hard to beat Kent. 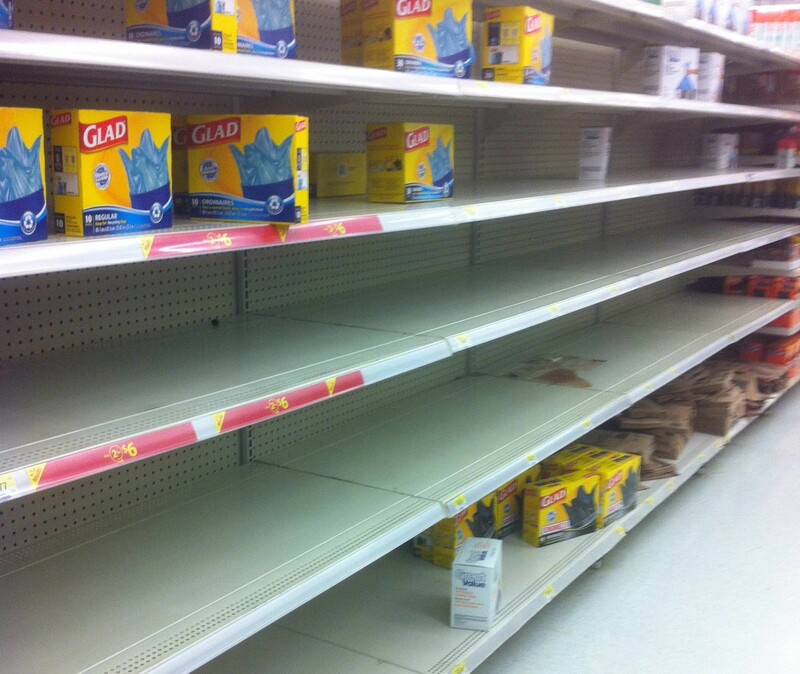 While Wal-Mart and Sobeys had a wide variety of bags available, both stores were low on stock. Kent had numerous options available, and seemingly no previous buyers in sight. Let’s run through a few potential purchases. 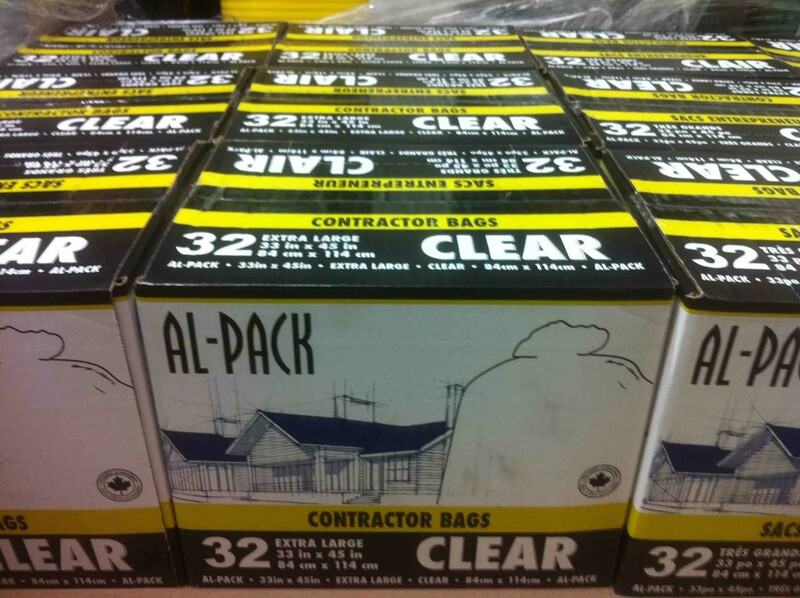 Al-Pack extra-large clear bags were $20.99 for a 32-pack and $5.67 for 12. A package of 40 large bags came to $7.29 (with a 12-pack for $2.69). A case of 125 extra-large bags was only $37.99, while a 200-pack of large bags was $27.99. 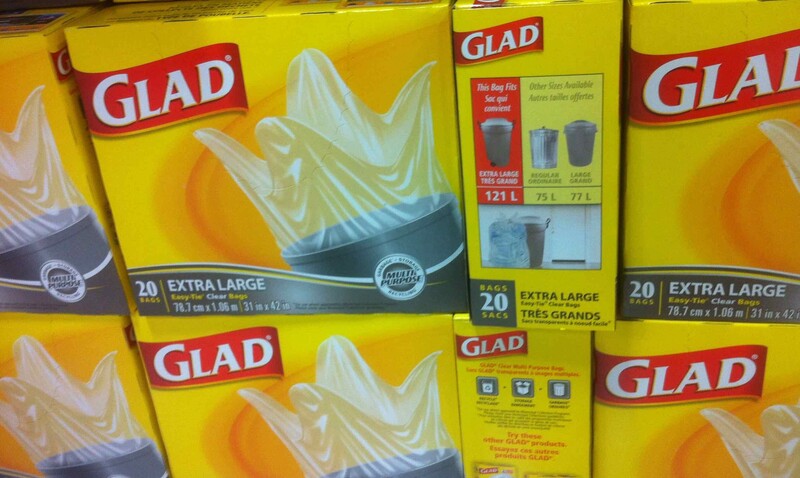 Several Glad products were also available, with a package of 20 extra-large bags at $10.49 and a 40-pack of large for $12.49. Not only does the Quinpool Road Canadian Tire feature several options for clear bags, but the company helpfully threw on some stickers to let customers know about the upcoming Halifax changes. They’ve also got some great prices. A pack of 100 large clear bags was $12. An 80-pack of extra strength was only $9.99 when we looked. A 40-pack was on sale for almost half-price—down to $4.79 from a regular price of $7.99. 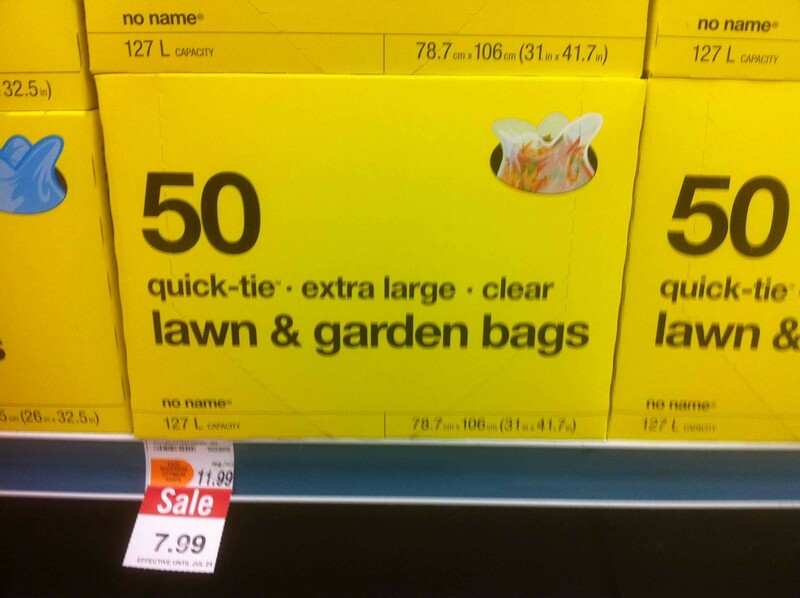 Meanwhile, a 20 pack of extra-large bags came to $5.99. Unsurprisingly, the most expensive brand was Glad, which offered a 20-pack of extra-large for $10.39 (or about $0.52 a bag). All of these spot checks were limited to product available at a particular store on a particular day. It’s pretty much a guarantee there will be some additional sales in the future, at least while HRM gets comfortable with clear bags. So you may very well be able to find a better selection at some other dollar store than we found at Dollarama. That said $2 for a package of 10 extra large bags isn’t shabby. Sobeys clearly isn’t lacking in clear bag options. 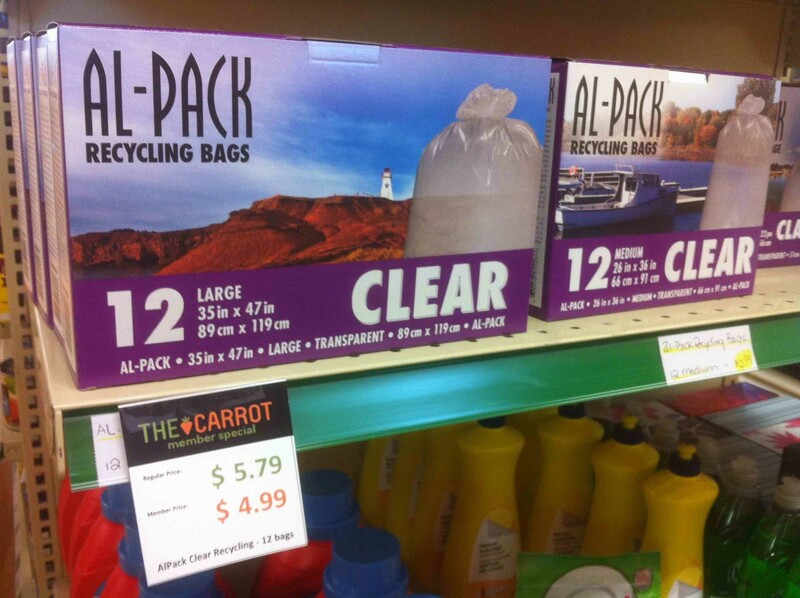 Glad, Al-Pack and Bill Boot clear bags are all available from the supermarket chain. Unsurprisingly, the best prices are saved for any Compliments-branded products. A Sobeys package of 20 extra-large clear bags is locked in at $3.99 (down from the regular $5.99) until August 12. Compliments’ large bags are also only $6.49 for a 40-pack. Spring Garden Road’s one-stop 24-hour shop was one of only a few locations to actually put its clear bags on sale. A 50-pack of extra-large is on for $7.99 (down from the usual $11.99 price). Other real Atlantic Superstores may vary, but the Quinpool Road location didn’t have a huge selection in clear bags when we went shopping. 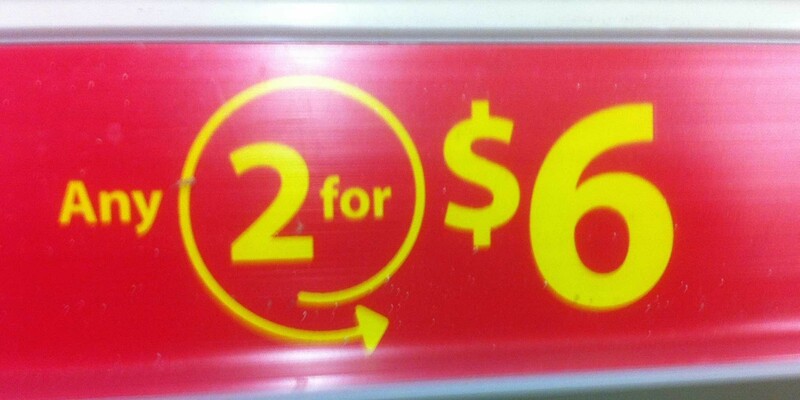 Still, a package of 50 extra-large bags would be a steal at the regular price of $7.29, let alone on sale at $6.99. 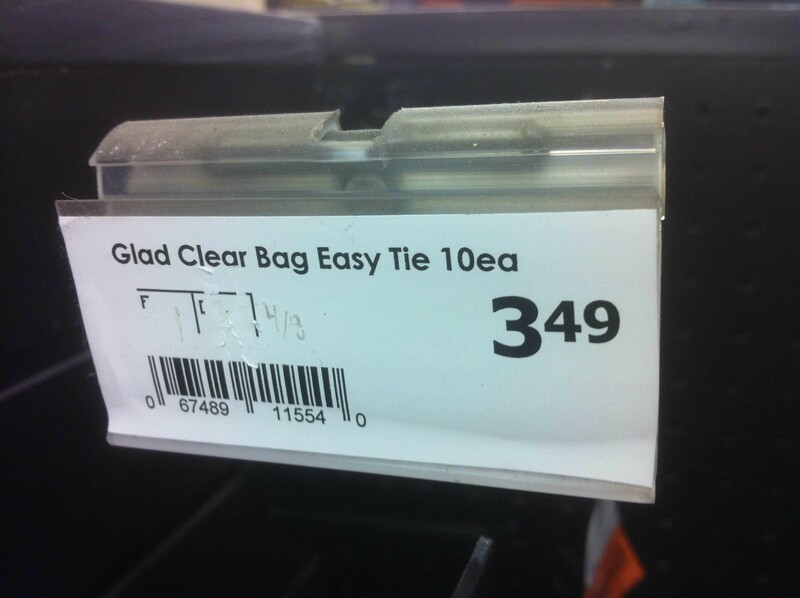 Wal-Mart’s not fudging around with this clear bag nonsense. 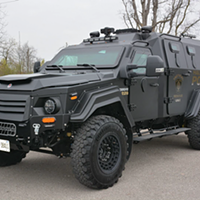 Out of all the locations visited, the Mumford Road supercentre had the biggest variety of product—or it would have if anything was left. The rows were damn near empty when The Coast swung by, and no wonder with these prices. A package of 80 large clear bags was six bucks. One hundred medium bags was also six bucks. Extra-large bags came to $6.18. What’s more, Wal-Mart seems to have an overall policy of “any two for six dollars.” That means 160 large bags can be bought for six bucks, and that’s frigging bonkers. I know we all hate the megacorporation’s consumer waste, unfair labour practices and omnipresent capitalistic greed, but damn son...those are some savings. 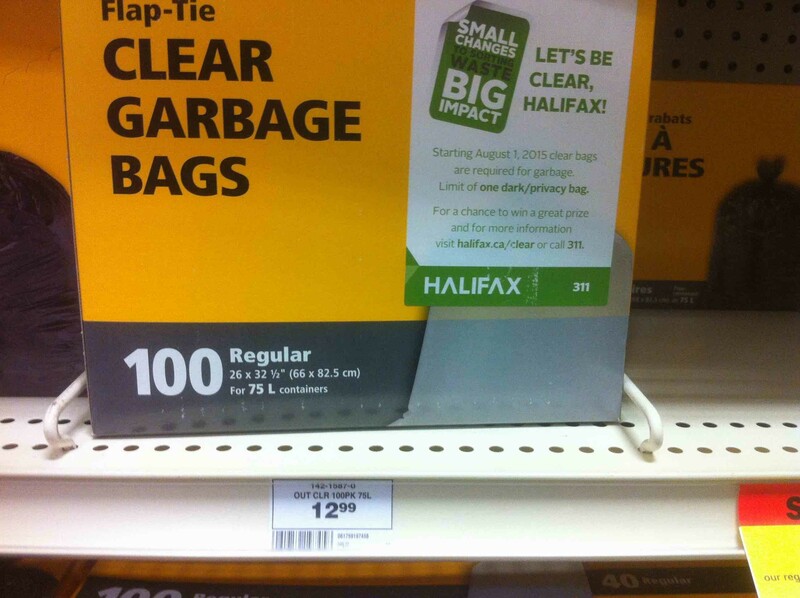 So those are your options for clear bags, Halifax. 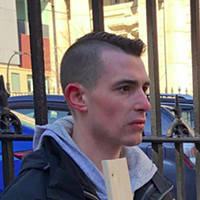 But since we’re so thorough in our research, we couldn’t not ask our pal Elvis—who’s in charge of cleaning The Coast’s offices, along with 15 other buildings in town—where he gets his garbage bags. 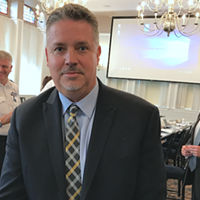 That turns out to be Big Eric’s over in Dartmouth. Elvis recommends calling and asking for Earl Deveau. Tell Earl that Elvis referred you, and I’m assured you’ll get a fair price. The coming trash collection changes are worth it, trust me.